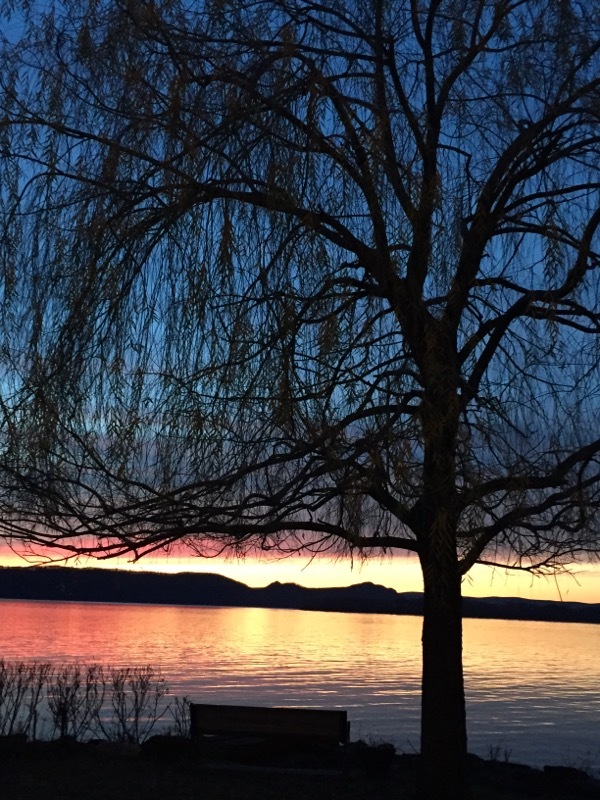 at Shattemuc, Westerly Road, Ossining. 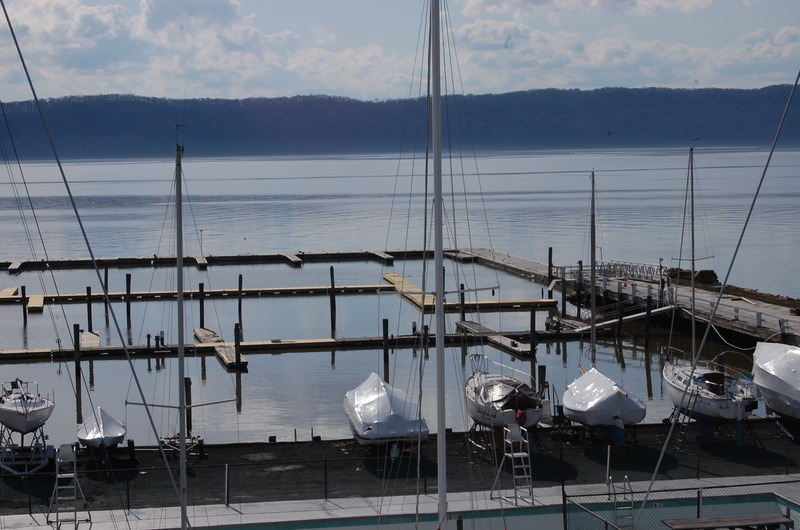 Ossining, N.Y.– On May 13, 2017 at 2pm, Shattemuc Yacht Club welcomes the community to help dedicate its newly commissioned deep-water marina made possible with a public-private partnership between Shattemuc, the US Fish and Wildlife Service, the NYS Department of Parks, Recreation and Historic Preservation and the Town and Village of Ossining. 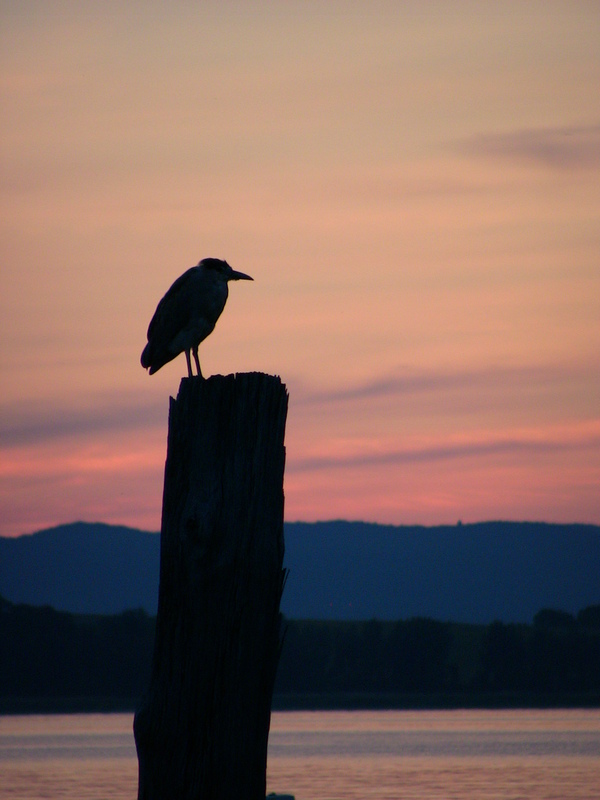 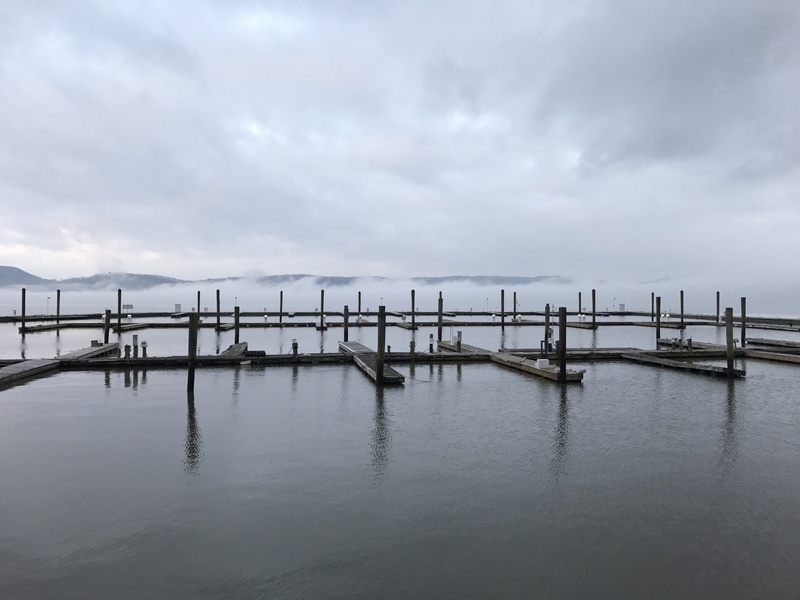 A variety of federal, state and local officials have been invited and are expected to attend along with representatives of various non-profit Hudson River advocacy groups. This event is the culmination of a five-year effort to signal the club’s welcoming of transient boaters. 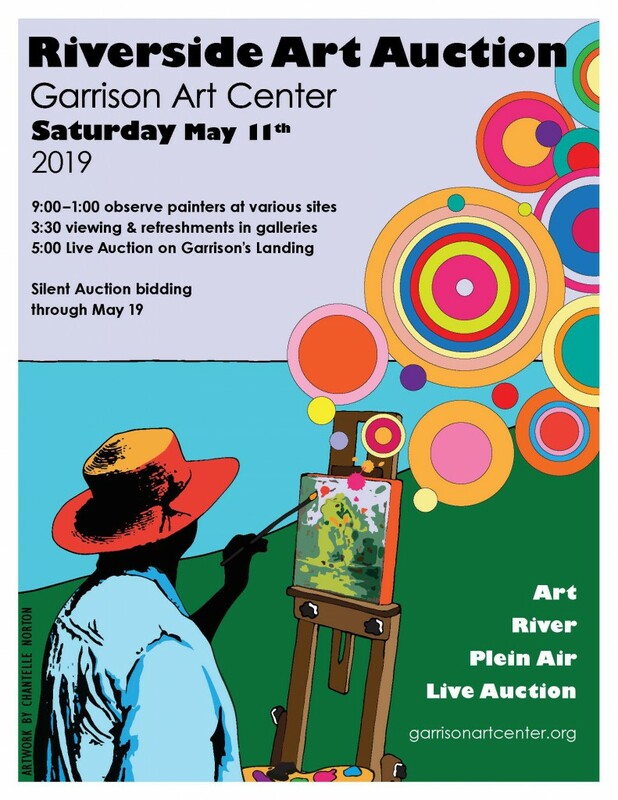 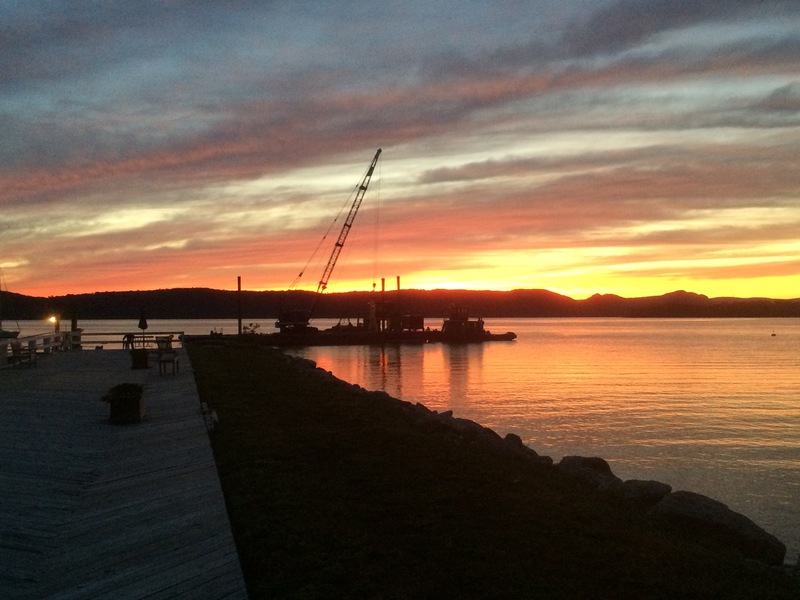 All those interested in the Ossining Hudson River waterfront, viewing the ceremony, and viewing the completed construction are welcome to attend. 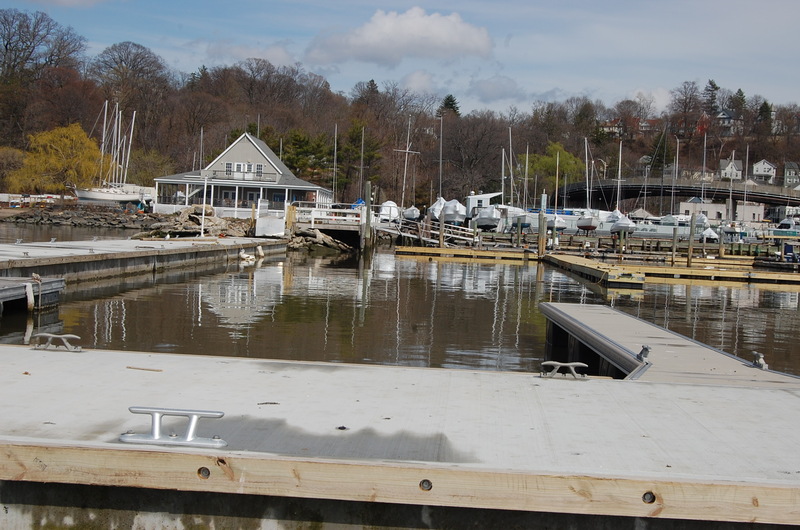 Shattemuc Yacht Club, founded in 1884, received a Boating Infrastructure Grant from the United States Fish & Wildlife Service in 2015. 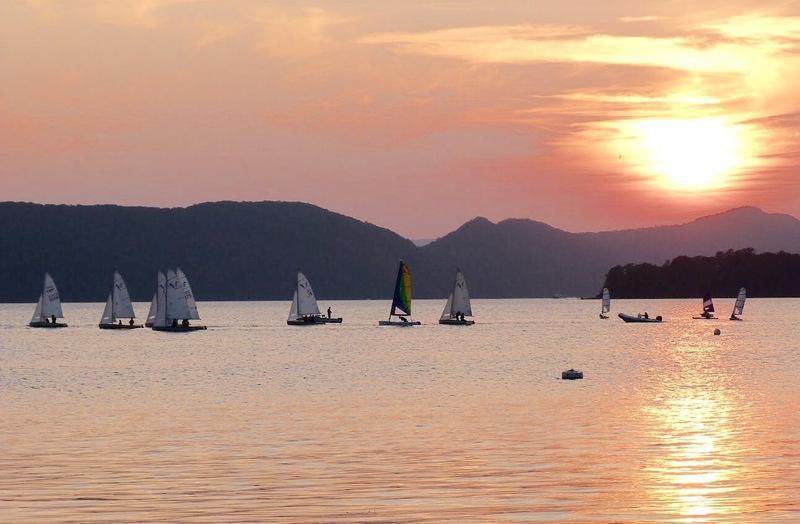 This grant enabled the club to construct a series of deep water marina upgrades. 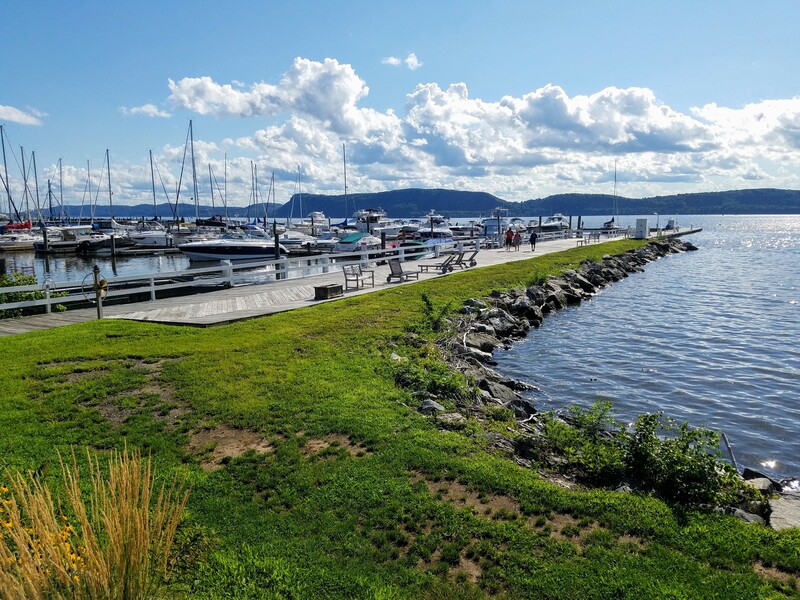 Working in conjunction with local, state and federal officials, Shattemuc developed a two-phase program to remove the club’s aging seawall and to install a state-of-the art wave attenuation system. 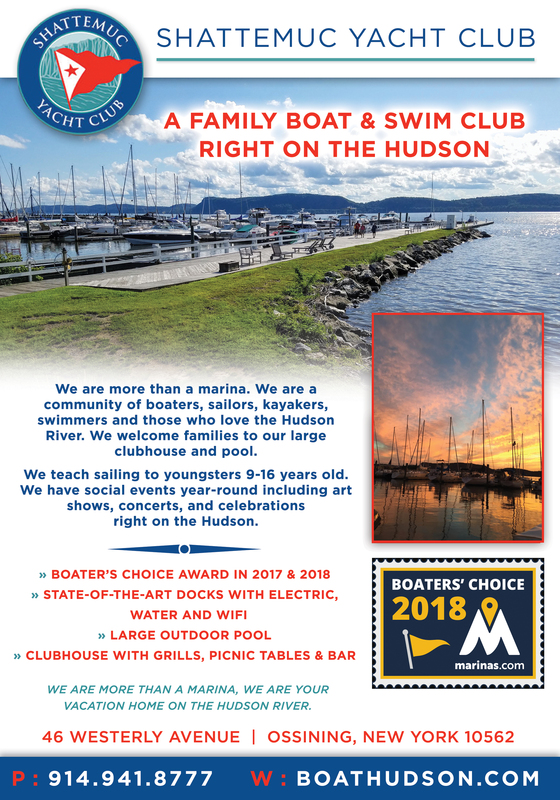 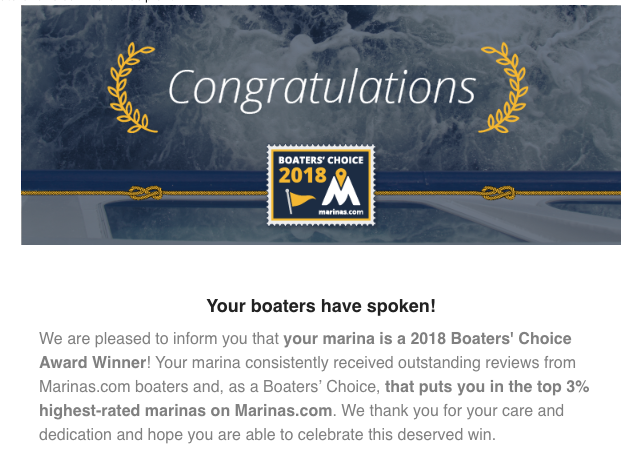 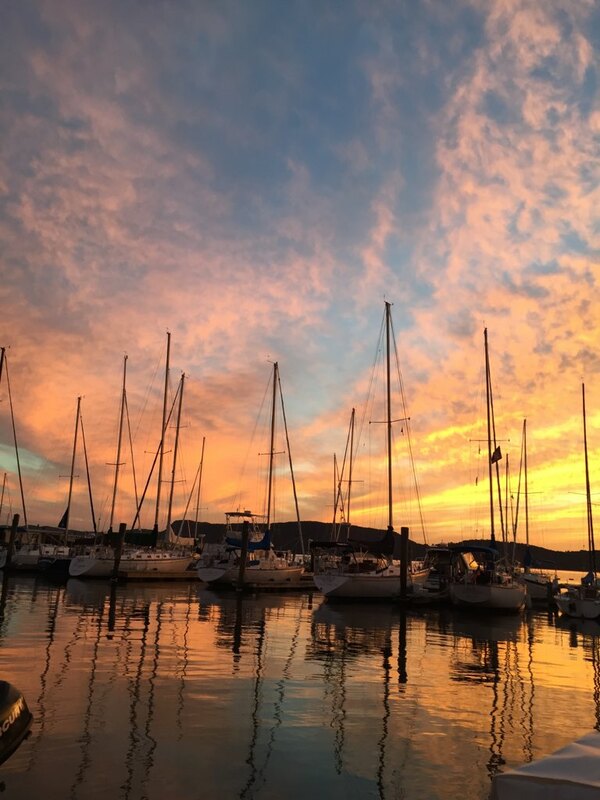 As a result of this program, the club will have a new facility for boaters visiting the Ossining area, with 48 transient slips and moorings and 18 new deep water slips for the Club’s members. 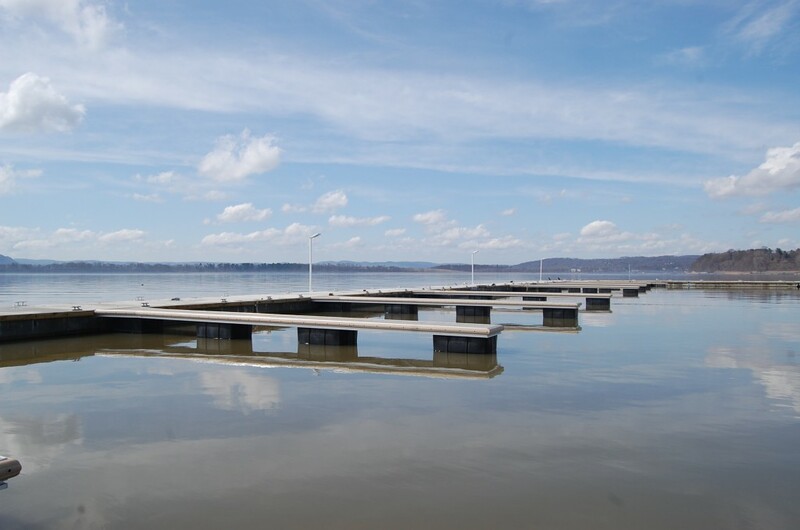 The transient facilities will accommodate boats up to 65 feet with drafts of up to 7.5 feet at low water. 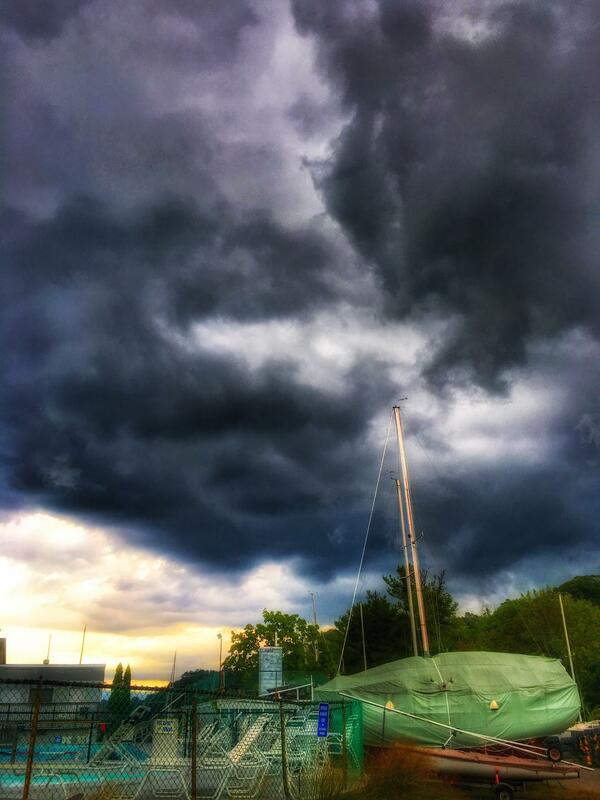 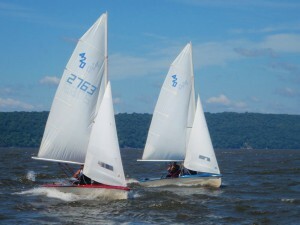 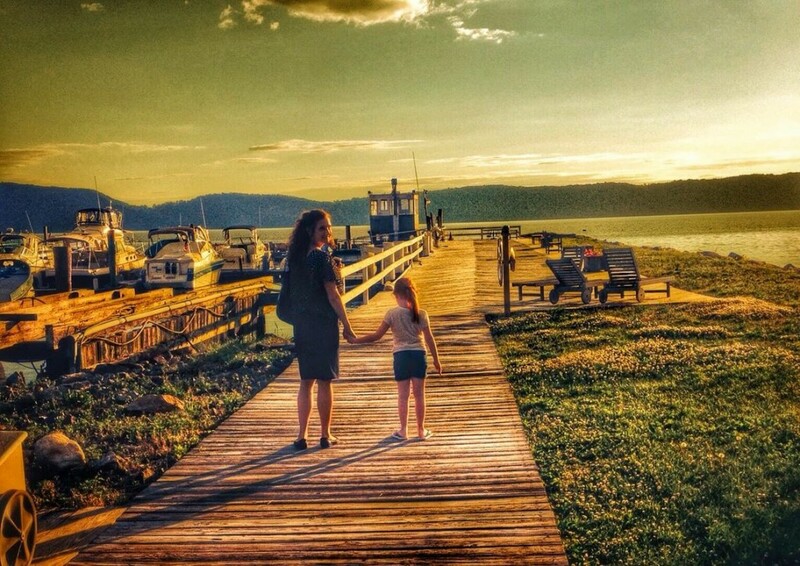 Founded in 1884, Shattemuc Yacht Club is the oldest active yacht club on the Hudson River. 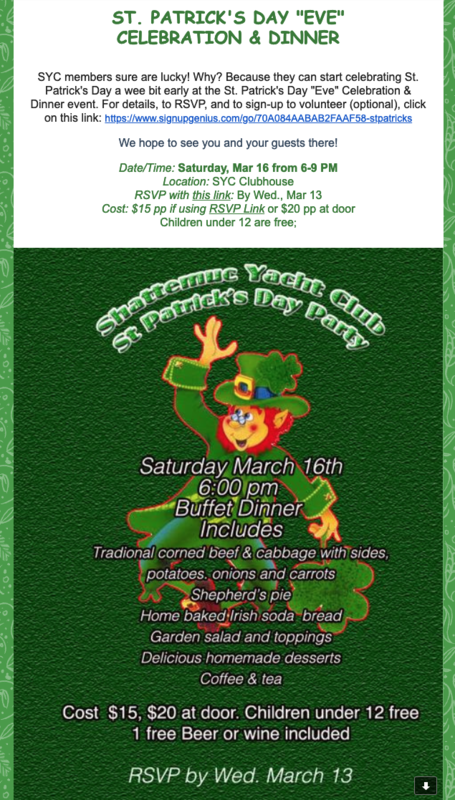 Situated in Ossining, New York, Shattemuc is a private, not-for-profit club with over 200 members. 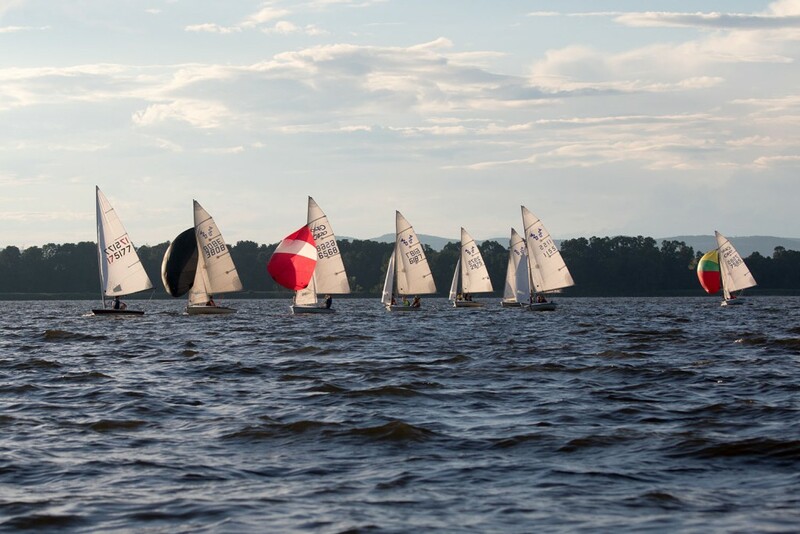 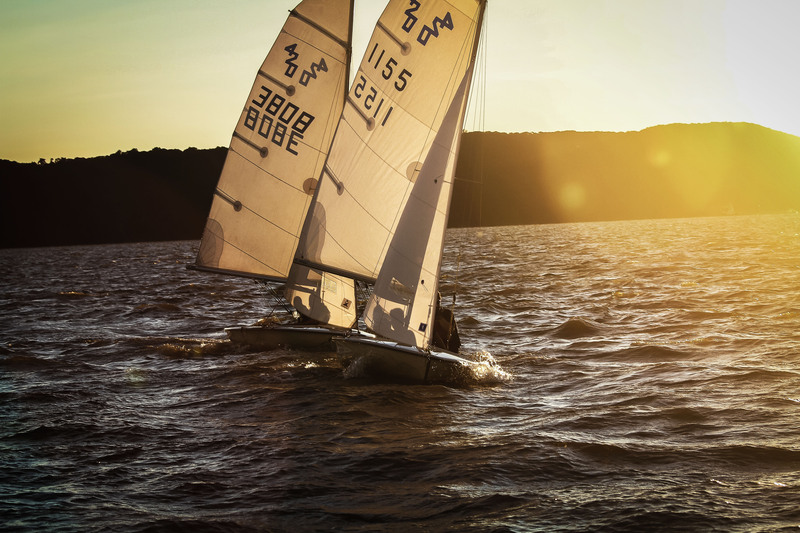 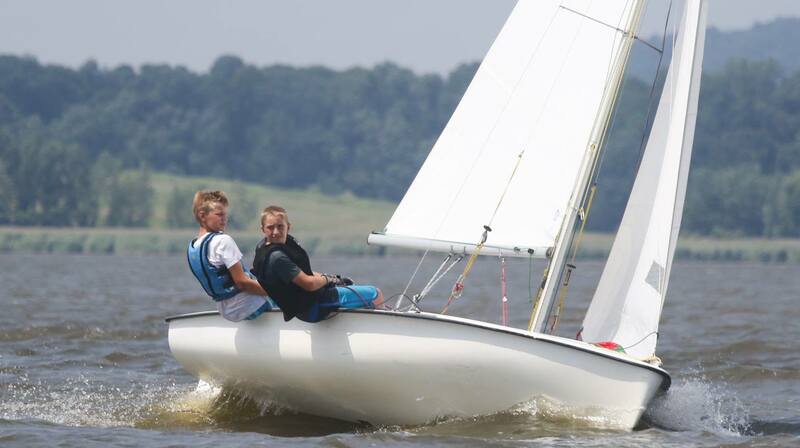 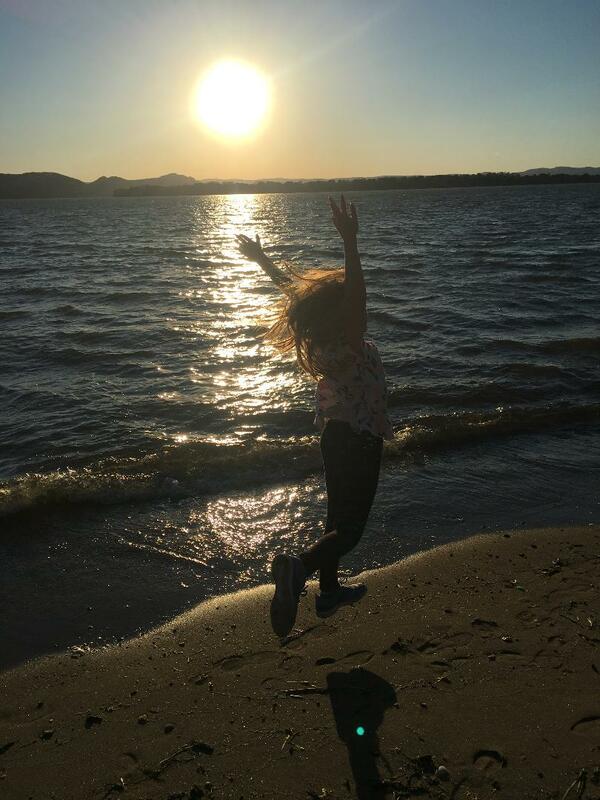 It offers its members boating, sailing, kayaking, a junior sailing academy, an Olympic style pool, a beach and clubhouse with a veranda overlooking the Hudson. 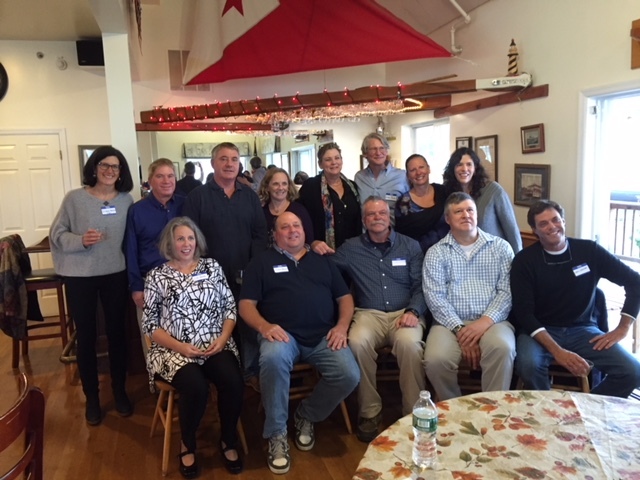 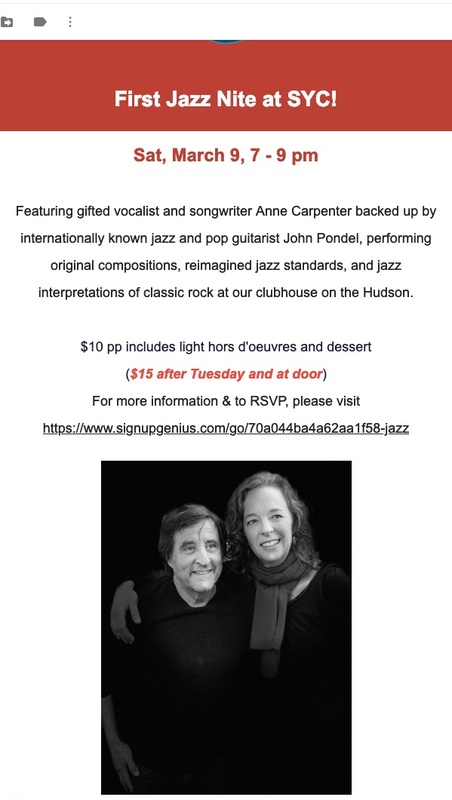 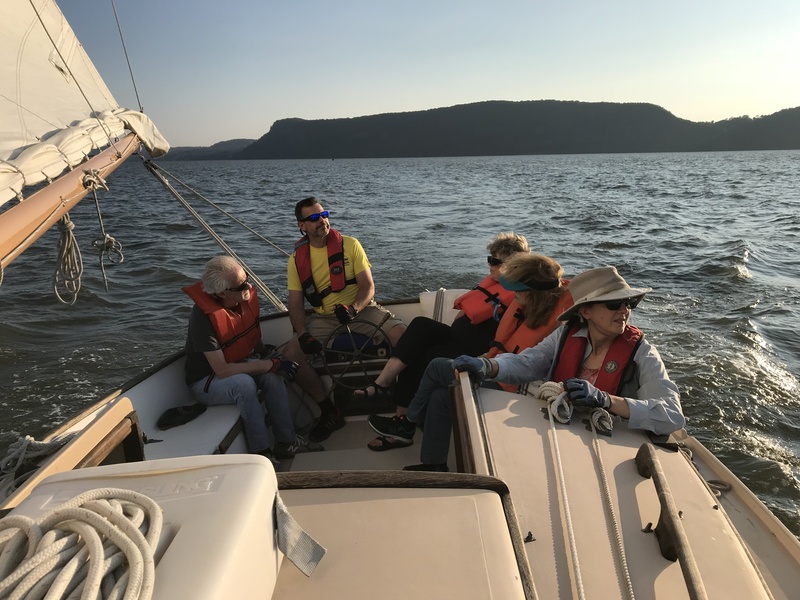 Members of Shattemuc are community minded, hosting a number of community events such as art shows, lectures and charity fund raisers at the club along with free sails offered by the Hudson River advocacy organization Ferry Sloops, Inc.